These profound words from the Buddha wrap up this holiday week. “Health is the greatest gift, contentment the greatest wealth, faithfulness the best relationship.” What better way to enjoy this beautiful Friday in July? Spend it in your garden finding health and contentment. If you stick with this garden thing long enough, the faithfulness part just builds on itself. 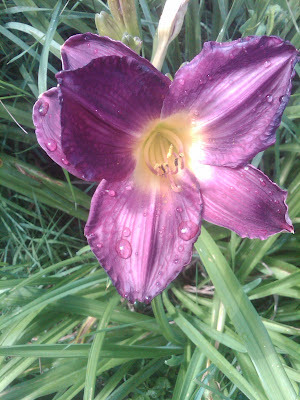 For those Daylily lovers, hope you enjoy a couple of my favorites in the garden. You can’t beat these colors! 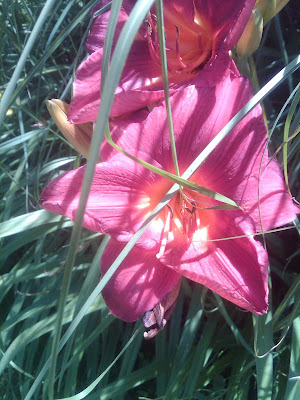 The perfect perennial for the month of July!